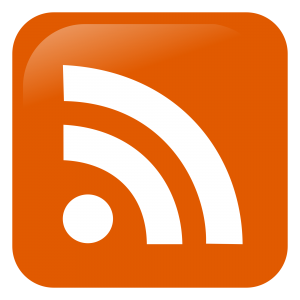 EDIT: This app has been pulled from the Play Store, and recreated as a stand-alone web site. If you have an Android phone and/or tablet, and you love playing GURPS, then there is absolutely no excuse for you to not have the GURPS Calculator app. I am really digging this app and wanted to make sure everyone knows about it outside the Steve Jackson Games forums (the only place I’ve seen it mentioned frequently). It’s basically like carrying around a little math and rules helper monkey to deal with some of the more fiddly bits of the system that can slow down play. Collision Damage (p. B430-431): Enter the character’s HP and Speed, and hit the Calculate button to see the damage inflicted. It chooses a random hit location as well — you can also specify whether it is a Hard Object or damage from a Fall (which use slightly different rules), and you can even change the local gravity, if your game takes place off-Earth! Combat Roller: This is my favorite part, an app that lets you enter all sorts of data about your current attack, then rolls the dice and lets you know if you hit or miss (including criticals). All of the rolls and number crunching are done for you. And the absolute best thing about it? You can pre-configure and name your character’s usual attacks for instant retrieval and use (i.e., “My Katana,” “Bob’s Desert Eagle,” whatever). HUGE time-saver. Dice Roller: And, my second favorite part. There are a bajillion dice roller apps, but this one is GURPS-specific and a snap to use. One of the best parts is, you can enter how many times you need the dice rolled, and what the target number is. So, if you have a mob of 8 pirate NPCs all with skill 12, you can just enter the info and hit the Calculate button to see how many hit and how many miss. Beautiful. HP/FP Tracker: I don’t actually use this much when I game (using the tried and true ancient method of “erasing holes in my character sheet” instead), but it works well, and it will remind you of the effects of hitting 1/3 or less HP or FP once you get there. Jumping Distance and Throwing Distance: These don’t come up all that often in the games I run, but when they do it sure is nice to have something that automagically figures out the correct yards for me! 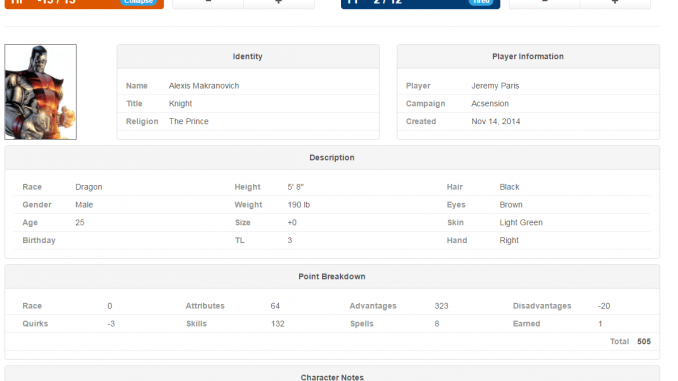 Tracker: I’m only just now fiddling around with this one, but it looks like you can set up multiple characters and groups and then make rolls for them, either individually or all at once. The Combat Roller is totally worth the quick install all by itself — but all the other parts are incredibly useful as well. 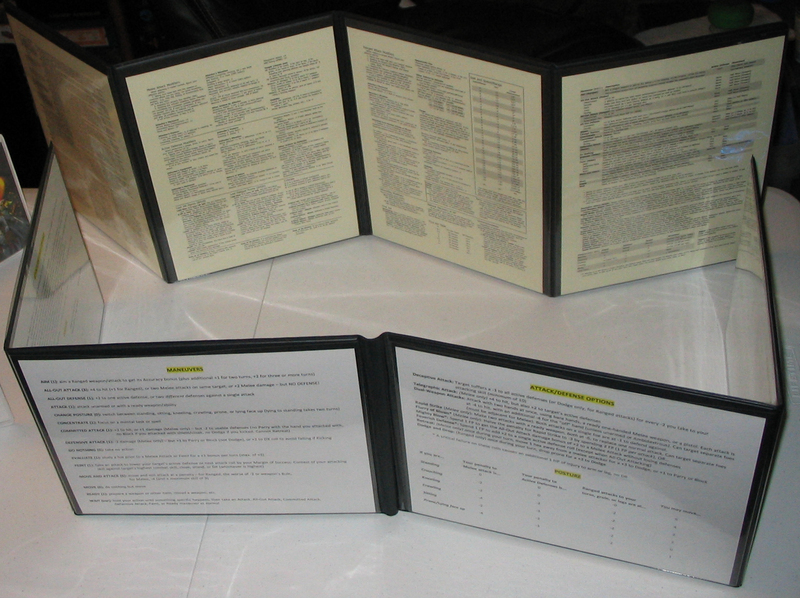 An invaluable tool for GURPS players and GMs alike. I can’t recommend this enough. 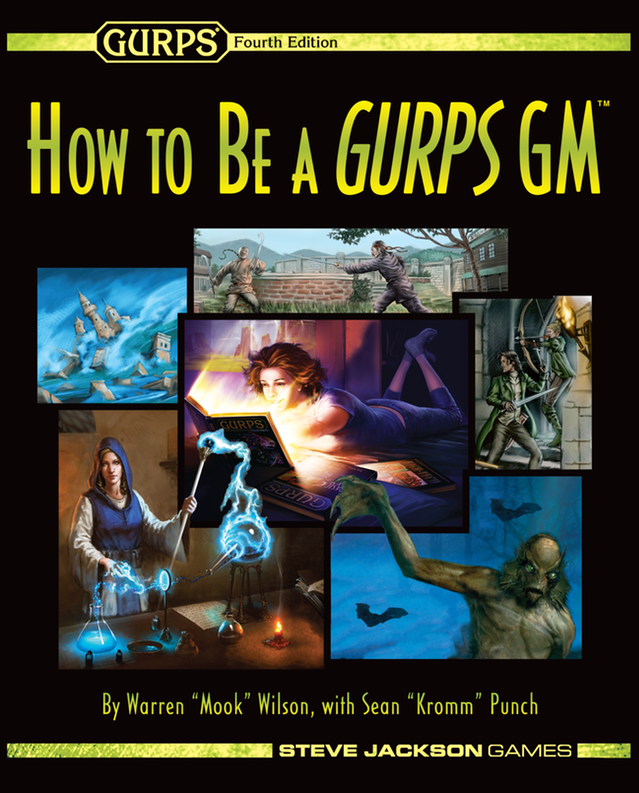 “How To Be A GURPS GM” Released! Since the last update when Landscape was enabled I’ve been using it much more. I also don’t use the HP/FP tracker as I find the GM Control sheet from GCA to be absolutely divine! The jumping distance is a life saver as my group is always using Super Jump. The GM Control Sheet really is a fantastic GM tool! I’m really digging this app, though – and it just keeps getting better with every update. I don’t know, but the Steve Jackson Game allows some kind of application? They have a pretty generous online policy (http://www.sjgames.com/general/online_policy.html), but this app specifically has been pulled indefinitely. Hope you got it while ya could! Thank you Mook, I’ll check the policy.